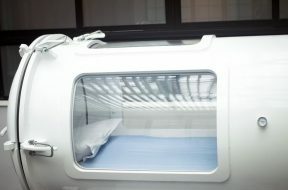 A hyperbaric chamber is a pressurized container that was traditionally used to treat illness related to deep sea diving. However, over the years, it has evolved to include treating more than just that. The benefits of our hyperbaric chamber are countless. These chambers treat a plethora of chronic and acute health conditions. They promote overall well being and long-term health. Hyperbaric oxygen therapy naturally aids in the healing process by allowing an increased flow of oxygen to the cells of the body and all of the internal organs. Hyperbaric therapy stimulates the immune system and contributes to balanced health. By increasing the pressure within the chamber, the body is able to absorb higher concentrations of oxygen. This, in turn, helps to reduce inflammation and helps with maintaining a healthy immune system. 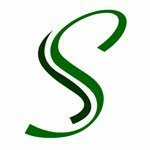 Many athletes and individuals with chronic conditions have benefited from this alternative healing treatment tremendously.